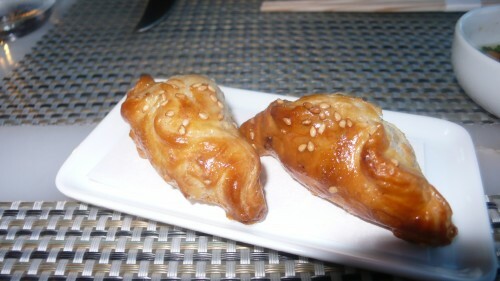 I recently visited WP24 at the Ritz Carlton at LA Live for stories for the Metropolitan News and travelhoppers.com. 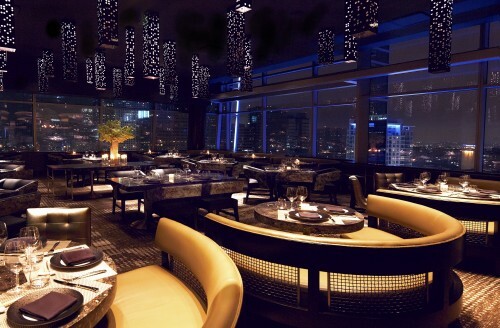 Wolfgang Puck’s latest LA venture is located on the 24th floor of the Ritz Carlton downtown and houses a huge lounge and adjacent restaurant featuring high-end Asian fusion cuisine. We started with the spicy hot and sour soup which included sweet prawn wontons, fresh peas,micro basil and fried ginger. Next came a variety of amuse bouches, including lobster spring rolls, prawn toast, foie gras bac buns and seafood turnovers. All were amazing, we liked the foie gras buns the best. 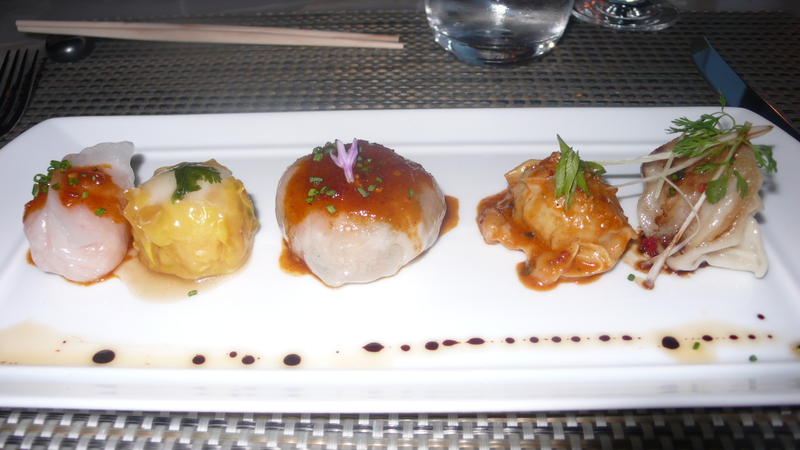 Next came a nice sampling of the dim sum plate, which changes daily. Ours included a chive crystal dumpling, dan dan dumpling, tiny dimpling, scallop sui mai, and suckling pig with quince apple puree. 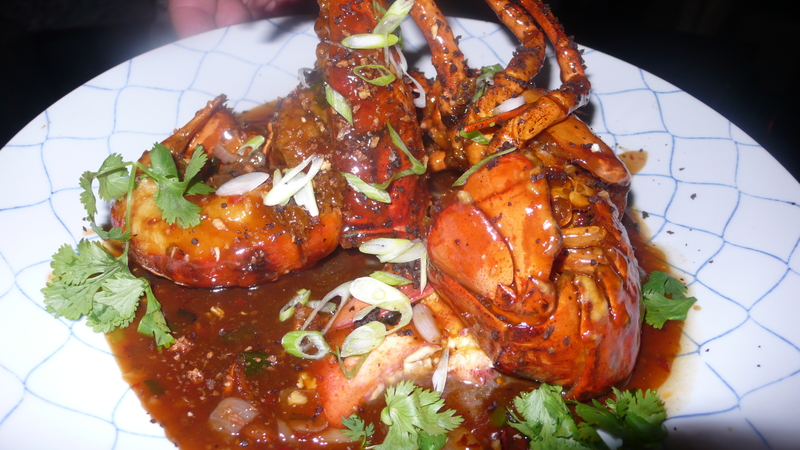 Our main courses started with a stunner – the live Maine “Angry Lobster.” True to its name, the lobster was spicy thanks to the addition of Szechuan chiles and also was flavored with fried garlic and black bean dust. 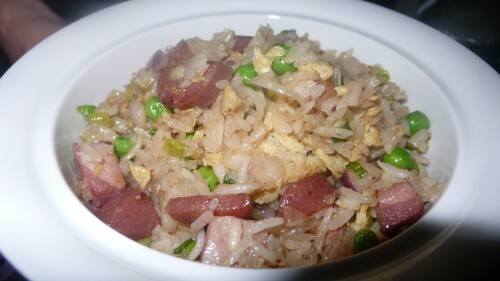 This lovely dish was served with a side of Lop Cheung sausage fried rice which we loved. 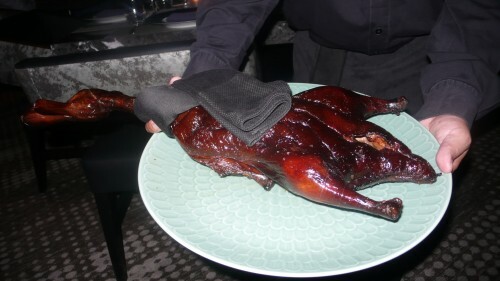 Next came another stellar dish, the famous whole roasted duckling. Yep, a whole duck roasted Peking style with stir fried fall mushrooms, snap peas and scallions. 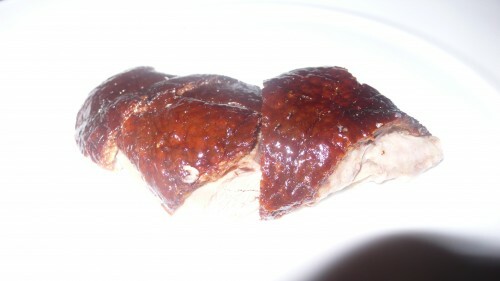 Our server presented the whole duck to our table, a definite wow factor if you are bringing a date, and then took it away to carve it and brought back our servings. 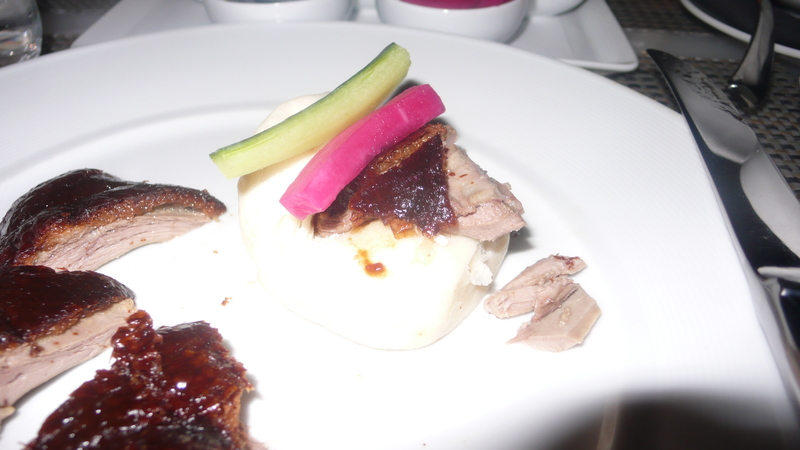 The duck comes with steamed fresh buns and an assortment of condiments to make tasty little sandwiches. 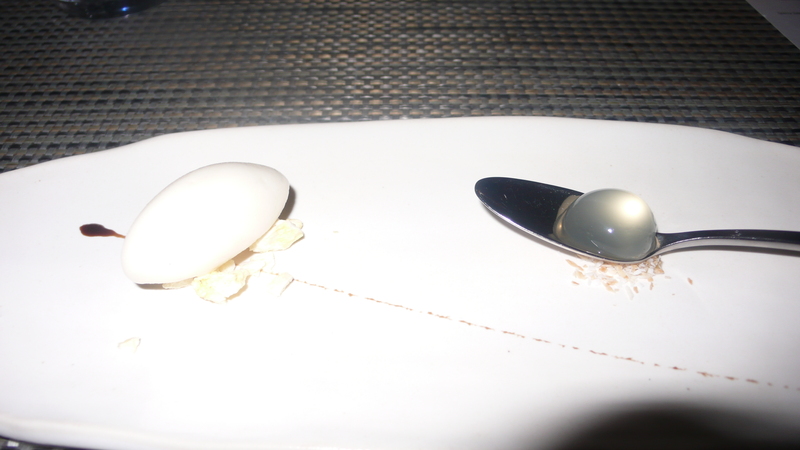 Next came a nice lychee yuzu sorbet to cleanse our palette before dessert. Although stuffed, we had to try Pastry Chef Sally Camacho’s famous marjolasian dessert, which resembled a Twix bar on steroids, and is the best dessert I have had in any LA restaurant for quite a while. 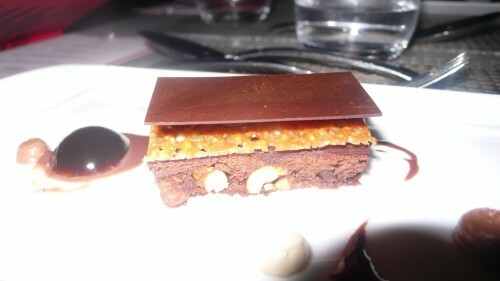 No wonder Chef Camacho was chosen to compete in Top Chef Desserts on Bravo TV, which premiers tonight. Come to WP24 for the great Asian fusion cuisine, panoramic views or just to taste the marjolasian dessert, but be sure to stop by next time you are downtown. 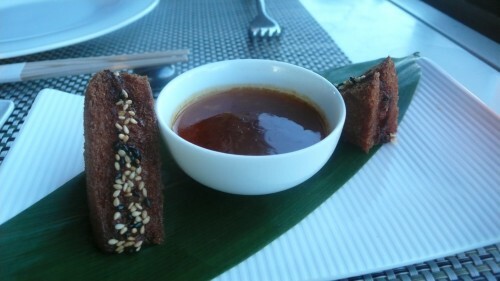 Reservations can be made by calling 213/743-8824, located at the Ritz Carlton, 900 W. Olympic Boulevard. 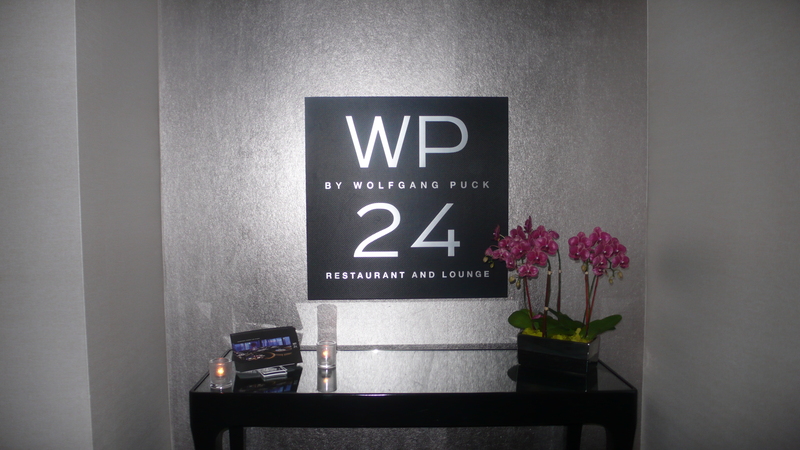 I recently dined at WP24 downtown, Wolfgang Puck’s Asian fusion modern restaurant on the 24th floor of the Ritz Carlton downtown. I sat down with Chef de Cuisine Sara Johannes after sampling about a dozen dishes at the LA Live hotspot to chat about food, working at Wolfgang Puck’s latest LA venture, and her philosophy on cooking. 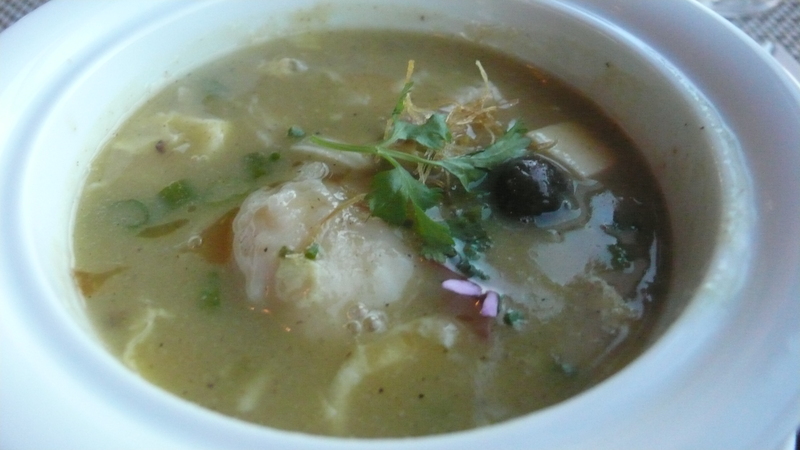 Born and raised in Milwaukee, Johannes’ passion for the culinary arts was nurtured at an early age by her great-grandmother Rosa, who taught Johannes to forage for ingredients and cook seasonally from a bountiful kitchen garden. 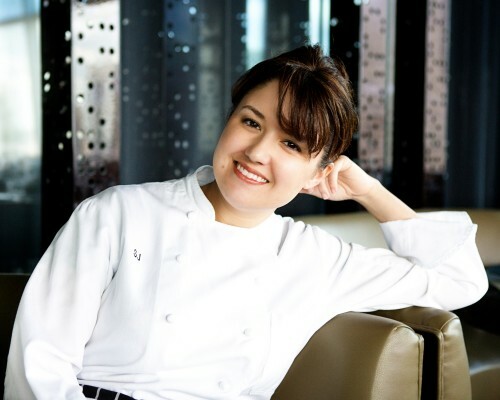 As she grew up and increasingly became aware of her calling as a chef, Johannes found great inspiration traveling the world and exploring destinations through their local cuisine and food traditions. 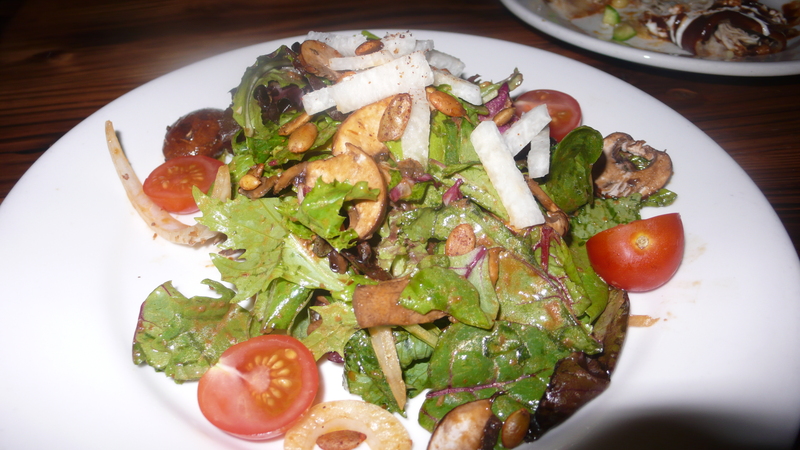 Embarking on a culinary journey to refine her craft, Johannes enrolled in Saint Paul College where she received her Associates Degree in Culinary Arts. Upon graduation she took a position as line cook at The Nicollet Island Inn, where she honed skills in sauces, butchery and pastry production. The following year, Johannes became the line cook at Lucia’s Restaurant and Wine Bar, where she trained under James Beard-Nominated Chef, Lucia Watson, whose cooking emphasized organic ingredients and natural flavors. 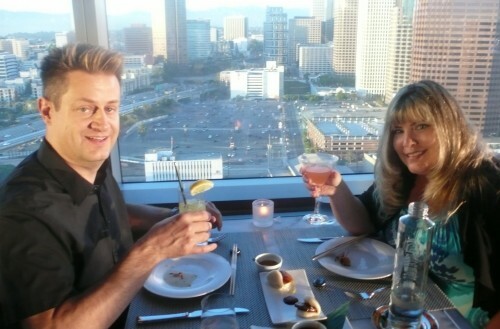 Johannes joined the Wolfgang Puck Fine Dining Group in 2005 as Sous Chef of 20.21 in Minneapolis. 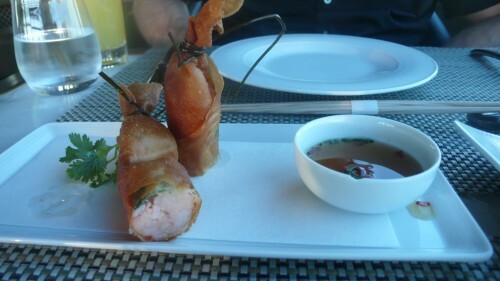 Upon joining the 20.21 team, Johannes was quickly taken under the wing of Managing Partner and Executive Corporate Chef of the Wolfgang Puck Fine Dining Group, Lee Hefter. Johannes also staged at Puck’s legendary restaurants Spago Beverly Hills and Chinois on Main in 2006, while helping Puck cater the Governor’s Ball at the Oscars in 2007. 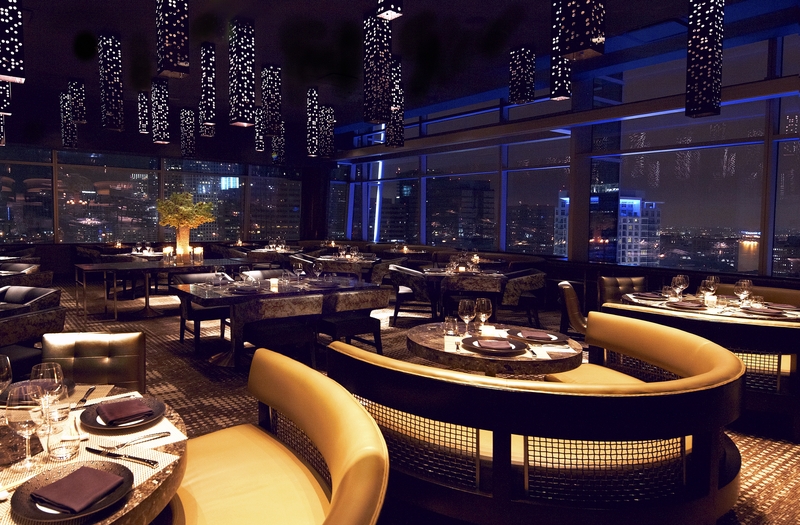 She then made the move to open Puck’s first Dallas restaurant, Five Sixty by Wolfgang Puck, as Executive Chef. Since joining the Wolfgang Puck team, Johannes has spent time perfecting Puck’s philosophy of fresh ingredients and big flavor, executed in each kitchen with high standards and methodology. 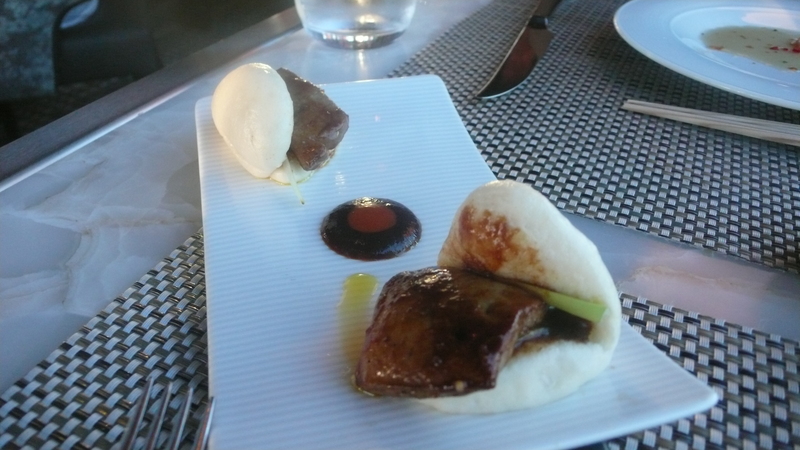 As Chef de Cuisine of WP24, Johannes fulfills a six-year-long culinary exploration of Asian cuisine with a menu that epitomizes haute modern Chinese cooking. 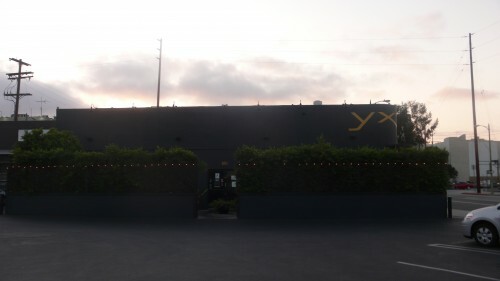 Located in a strip mall in the industrial arts district in LA is Yxta Cocina Mexicana, serving up traditional Mexican cuisine. The brick walled high ceiling sleek restaurant is full of dark wood, leather chairs, plenty of Latin inspired artwork and a large communal table overlooking a mosaic tiled bar. I stumbled upon the eatery while researching places to include in an article on downtown Los Angeles. Here is a sampling of what my boyfriend and I sampled. 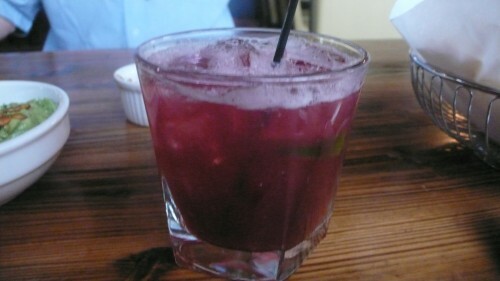 I started off with a refreshing hibiscus margarita. 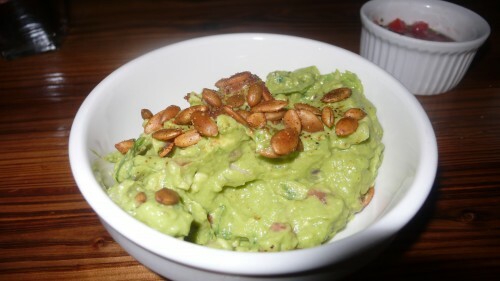 This paired perfectly with the zesty guacamole appetizer, made with fresh avocado, lime, red onions and topped with pumpkin seeds. We finished the whole bowl. 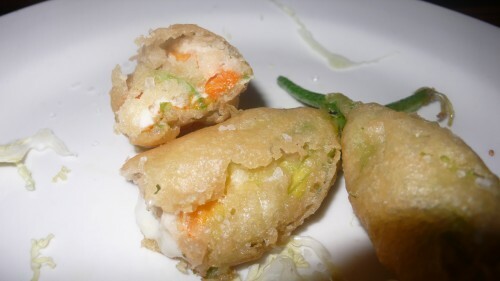 Next came more appetizers, lovely fried squash blossoms bursting with Oaxacan cheese and shrimp, the house salad, and a nice chile relleno with chicken, vegetables and cheese. 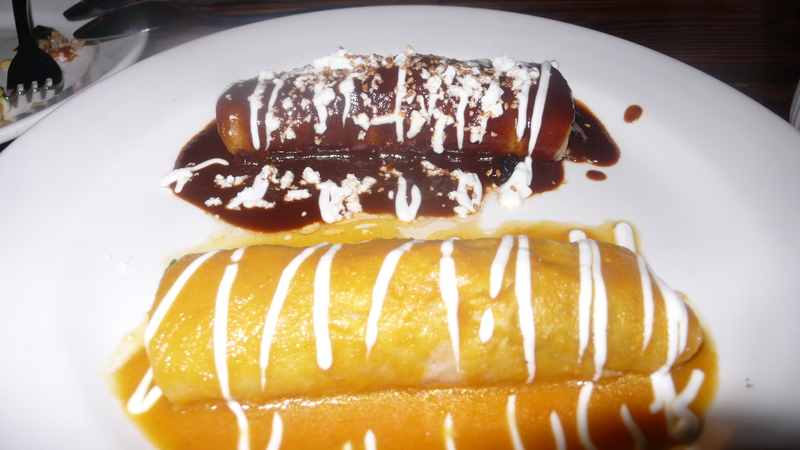 Our main courses began with a plate of mole enchiladas. 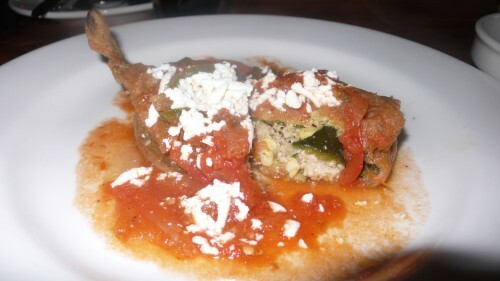 These were filled with shredded chicken and potato and topped with mole poblano and crema fresca. 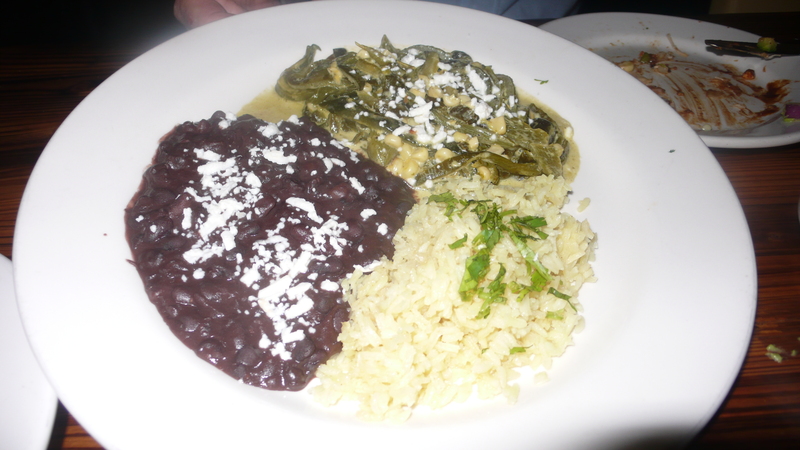 They were served with a side of mexican lemon rice, poblano chiles and frijoles negros. Next came a delicious sampling of their tacos, which included the Al Pastor with marinated pork, pineapple, red onions and cilantro, the Arrachera with marinated skirt steak, pickled red onion and guacamole, the Pescador with white fish cabbage and avocado cream, and the Calabacitas with zucchini, grilled corn and quesa cotija. 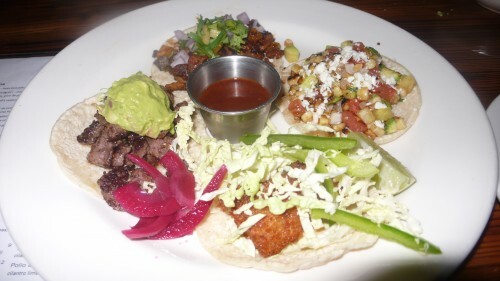 We loved all of these tacos, but especially liked the Al Pastor. 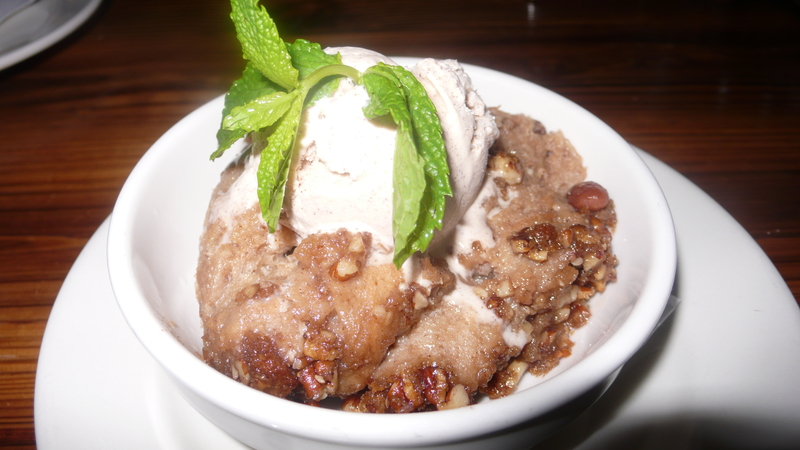 We were stuffed after all this delicious food, but were persuaded to try the house special dessert, a Mexican bread pudding. This was awesome – savory and satisfying, served up with some cinnamon ice cream. The next time you find yourself downtown, stop by Yxta Cocina Mexicana for some authentic Mexican cuisine. Located at 601 South Central Avenue, 213/596-5579 for reservations.